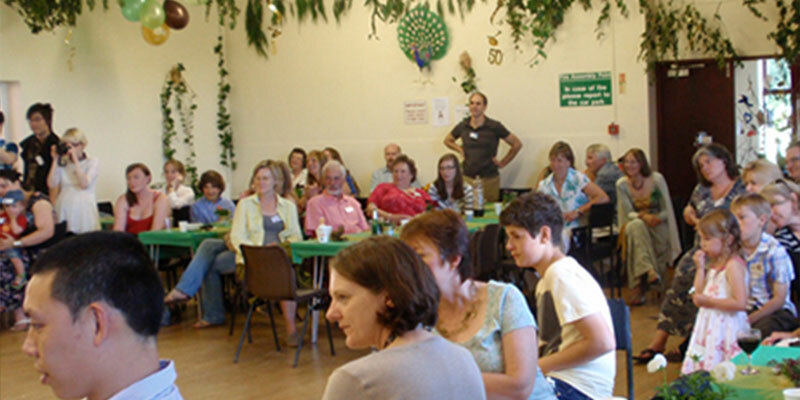 If you are looking for a local venue and want to support a local charity, then look no further. 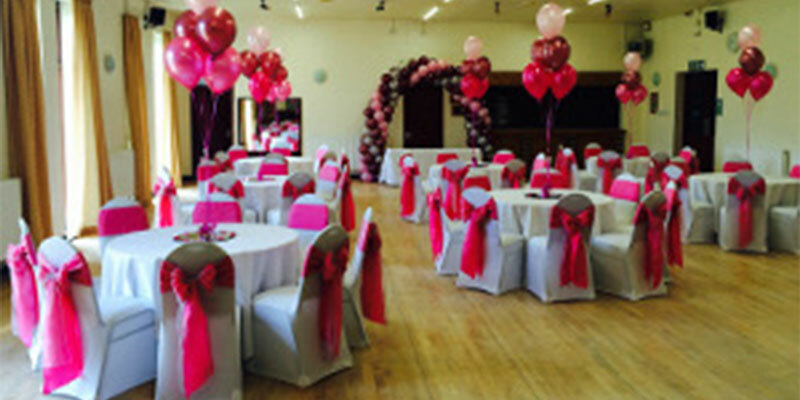 The Hallam Community Centre can cater for weddings, birthday parties, social events and funeral wakes to name a few. The main hall can accomodate 120 guests seated. 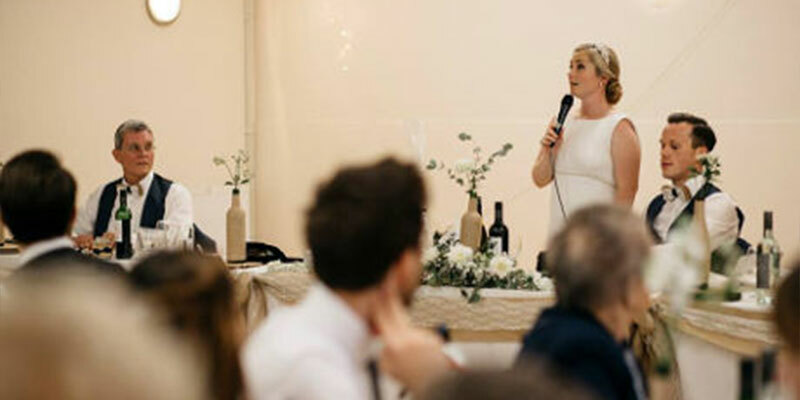 there is also a smaller hall included in the hire which is mainly used for serving buffets and as a quiet area during evenings. 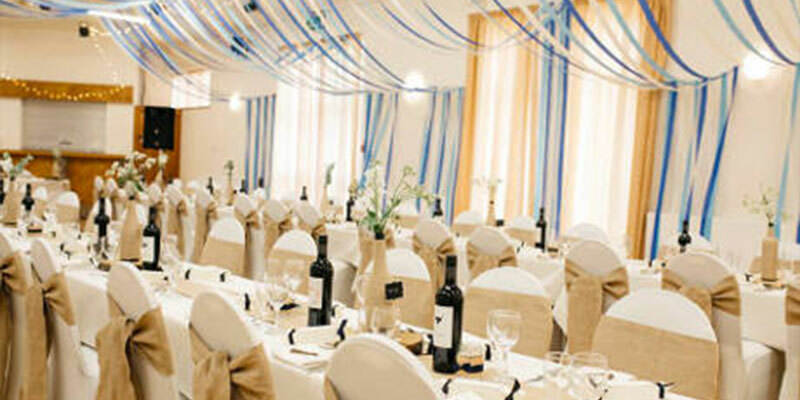 this hall can be hired separately if you have a smaller requirement. When hiring either hall there is a fully fitted kitchen included in the rate. There is also an outside patio area which can be used during the summer months. * Fully staffed bar is included. All bookings require a £50.00 deposit, your deposit is non-refundable if the booking is subsequently cancelled. There is a 5% reduction on hire costs for HCYA members. 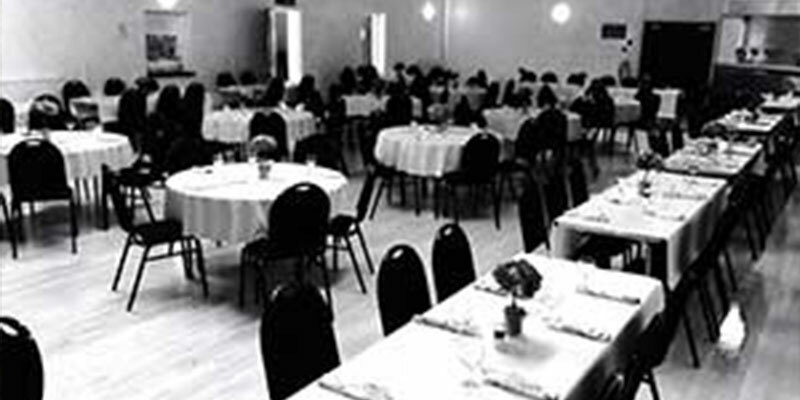 Your hire includes the main hall, small hall and kitchen along with tassel tables and chairs. 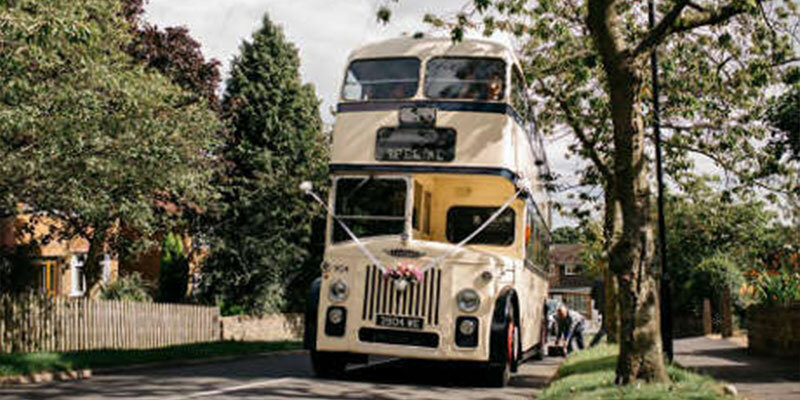 Cheques are made payable to HCYA or you can transfer the money by BACS, see hire agreement for more details. Please note that during term time Saturday bookings are only available for the evening. HCYA reserves the right not to take bookings for birthday parties from 16 years to 20 years. Alcoholic drinks can not be brought onto the property. Corkage charges will apply and can be arranged in advance via the Bar Manager Alan Bone. No Fireworks are allowed throughout the hall hire on the grounds go the Community hall and Hallam Primary School.